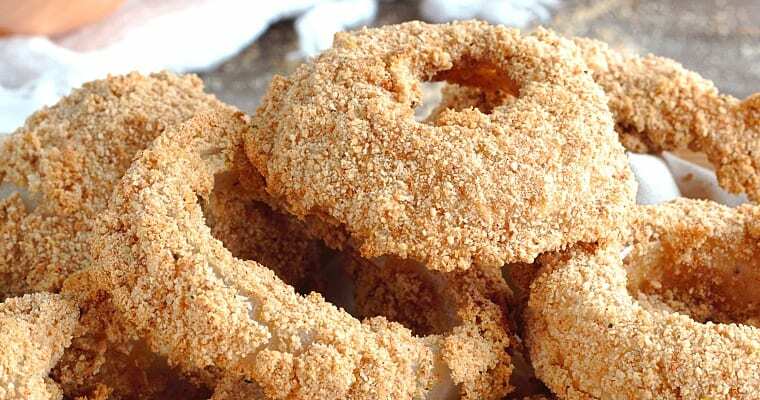 Crispy baked onion rings that are just as good as fried ones! The crunchy coating and sweet onion are a perfect match alongside vegan mayo-ketchup sauce! 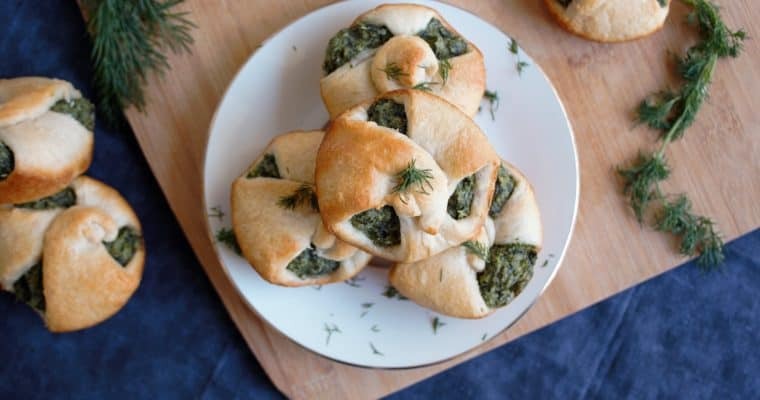 Hot pink and full of lemony-garlic flavor! 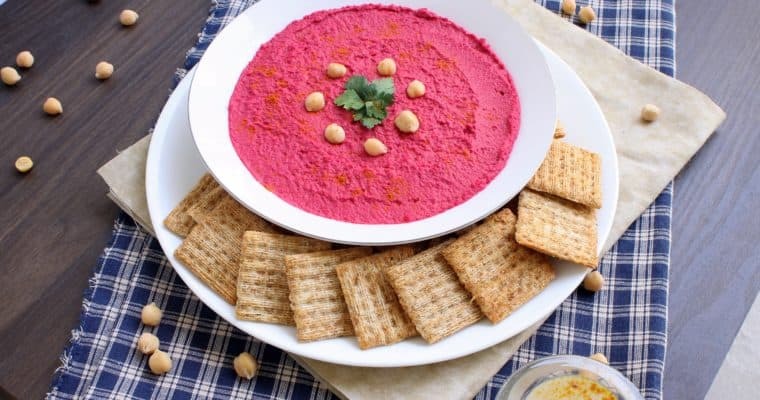 This beetroot hummus is perfect as an appetizer with chips or veggies, or as a spread for your favorite sandwich!